Free Shipping Included! 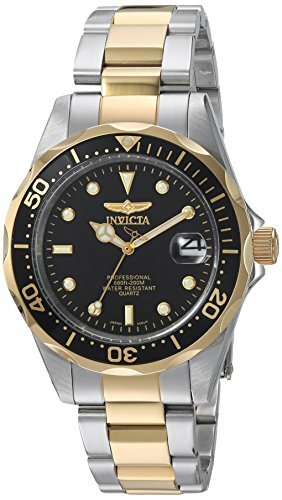 Invicta Men's 8934''Pro-Diver Collection'' Two-Tone Stainless Steel Watch, Silver-Tone/Black by Invicta at Kerinci. SKU: 8934. MPN: 8934. Hurry! Limited time offer. Offer valid only while supplies last.